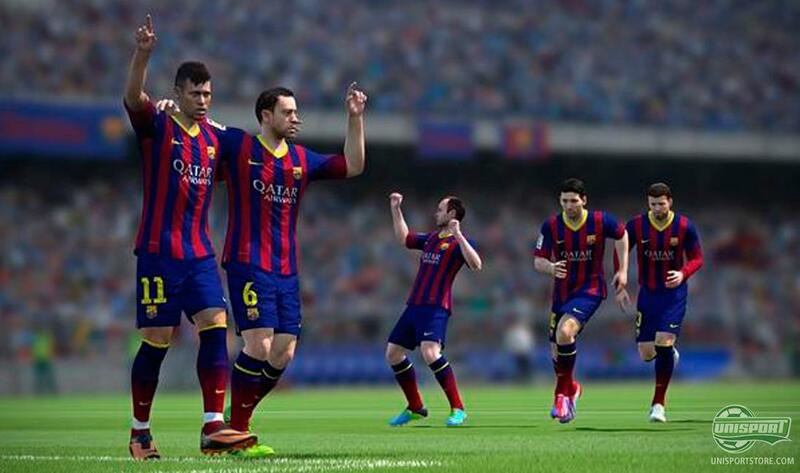 New gameplay trailer for FIFA 14 - are you ready? There is just a little over a month to go, before the new FIFA 14 is out and EA Sports have now unveiled just a little more, of how the game will look. You can watch the brand new trailer here. Our thumbs are itching at just the thought of playing the new game. 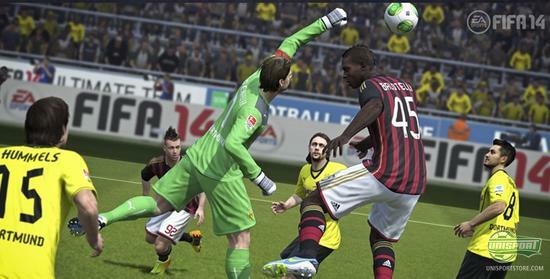 The new FIFA 14 comes out in just over a month and even though we still have FIFA 13 to keep us entertained until then, it is still hard to have to wait for the new game to come out. The release date of a new FIFA game is for football fans like an extra Christmas in September and this year you can really look forward to seeing, what EA sports have in store for us, beneath the football tree. EA Sports have released a brand new trailer for the coming FIFA 14 and it looks like the game lives up to the promises of a more realistic gameplay and extreme attention to detail. The look of the players has been greatly improved and at the same time they have also worked to make the players move and especially shoot, the way normal players would, which both contribute to a more realistic gameplay. 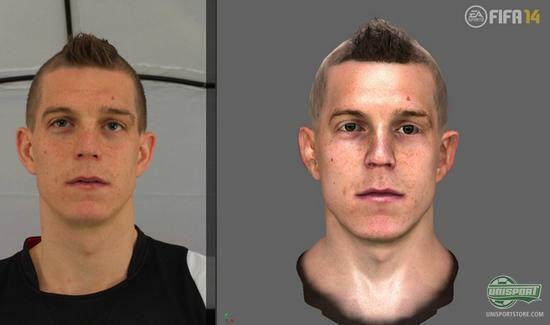 One way EA Sports managed to achieve the much improved player graphics, is that players from Liverpool and Barcelona have had their faces scanned. These scans are then applied in the game, so every little pore appears realistic, when you march on towards victory. And when you, like us here at Unisport, are also a bit of a boot nerd, then it is equally interesting to see, just how much attention EA Sports have payed, to getting the stars in the correct boots. For example you will quickly notice Neymar wearing his Nike Hypervenom Phantom, while Iniesta wears the Nike CTR360 Maestri III. This looks like EA have really tried to make their game more real and precise then ever. In the new game you can see a see plenty of new features and additions. 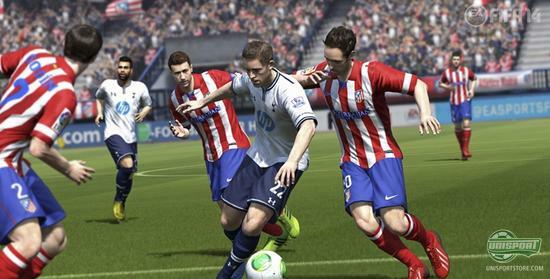 On top of being able to look forward to seeing the new shirts in action, you can play at brand new stadiums, with many stadiums being added in the new game. EA Sports have naturally also updated it with all the newest boots and you can see the Adidas Nitrocharge, F50 Adizero Messi and Hypervenom in action. One month feels like a long time, but while wait for FIFA 14 to come out, we can enjoy this nice new trailer made by EA Sports. The trailer just what is to come, but how do you think the new game will be? And are you getting your hands on the new game? We would love to hear your comments here, or Facebook, and Twitter.